Students are not required to have completed the Skythrills Basic Formation endorsement, however more experience than just a basic endorsement is recommended. 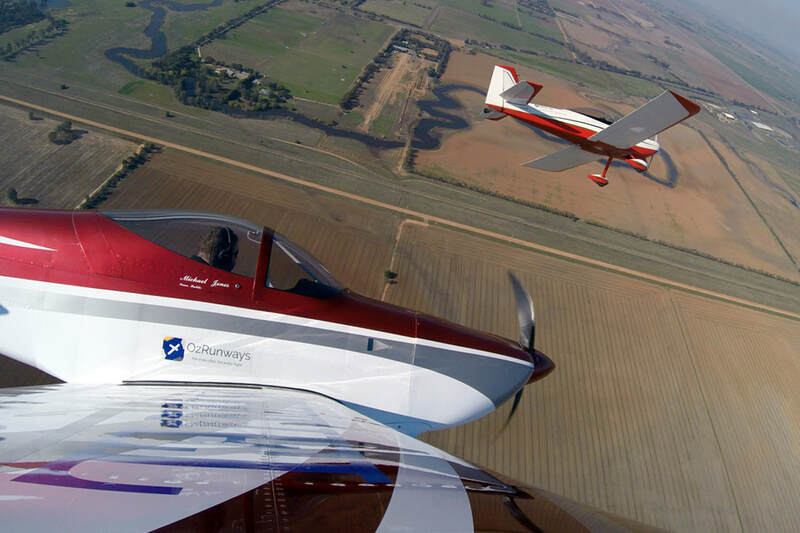 This course is recommended for those pilots looking to get into Display Flying and / or Formation Aerobatics. There is no formal CASA qualification or endorsement associated with this course. - 5 flights (approximately 5 hours) and 3 hours ground briefing. - The course can be customised to meet the students requirements.